Media companies like Disney and NBCUniversal still lead the way when it comes to cash spent on content, but digital giants Netflix and Amazon are not far behind. They are poised to ramp up their spending even more over the next few years. The TV and video analytics firm Ampere Analysis estimates that in 2017, Disney spent around $12 billion on content, NBCUniversal $11 billion, Netflix $6 billion and Amazon $5 billion. Netflix has already said it expects to spend $8 billion on content in 2018. Together, Netflix and Amazon spent around $11 billion in content. Ampere estimates that number will pass $20 billion per year split between the two companies by 2023. 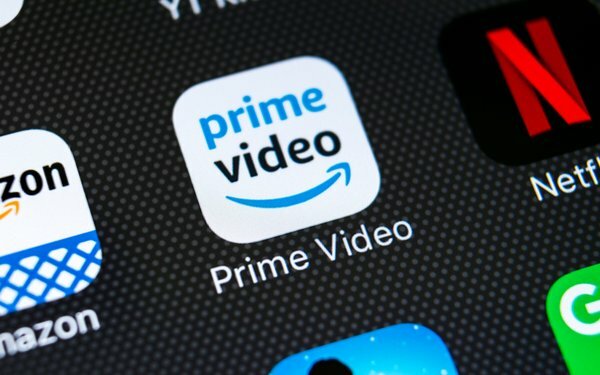 The increasing content spend from both traditional media companies and Netflix and Amazon come as the premium video content space gets even more crowded. Apple is estimated to spend around $1 billion on content in 2018, with that number likely to rise as it boils out its still-mysterious premium video play. Facebook and Jeffrey Katzenberg’s NewTV are also said to be spending about $1 billion on content. AT&T is expected to boost the content spend for newly-acquired HBO. Taken together, the data suggests that the era of “peak TV” is nowhere near over. As upstarts, tech giants and TV companies are pouring ever more cash into premium content in a bid for consumer attention.